Do you often forget your charging cables and run out of battery? With this wireless power bank, there is no need for cables. 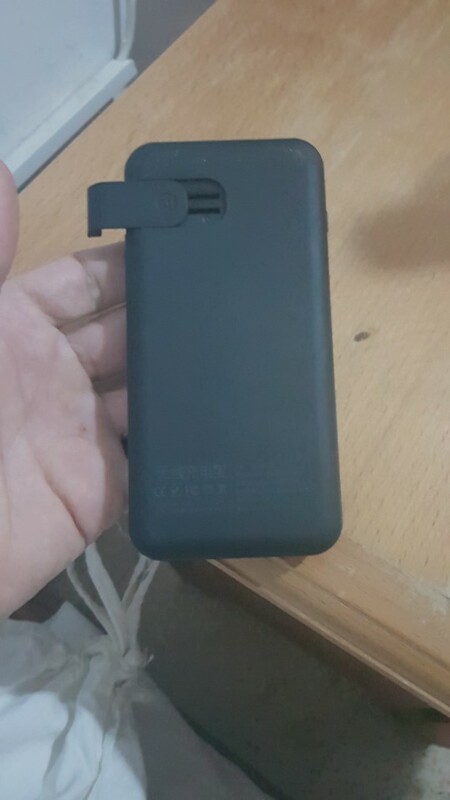 Simply place your compatible phone on the power bank and it will automatically start charging. 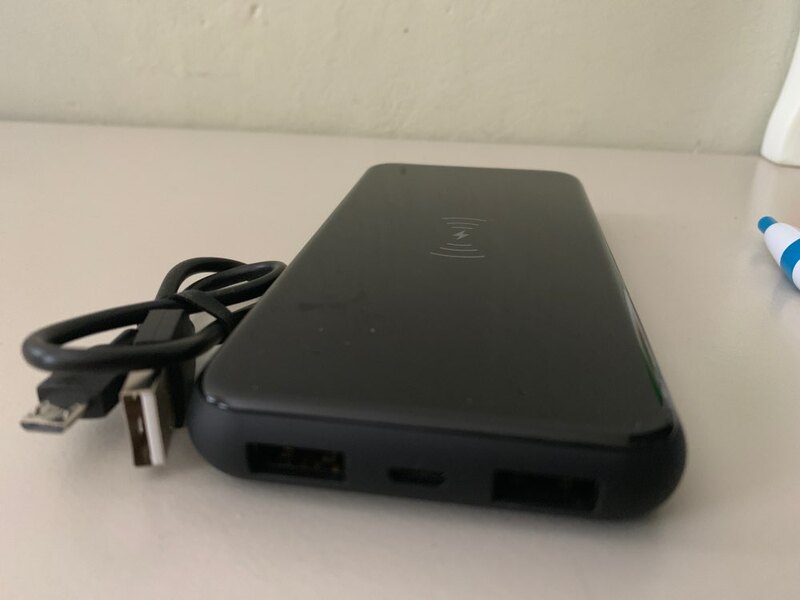 Not only is this power bank a wireless charger you also have the option of the standard USB charger. Buy now and receive FREE shipping worldwide. 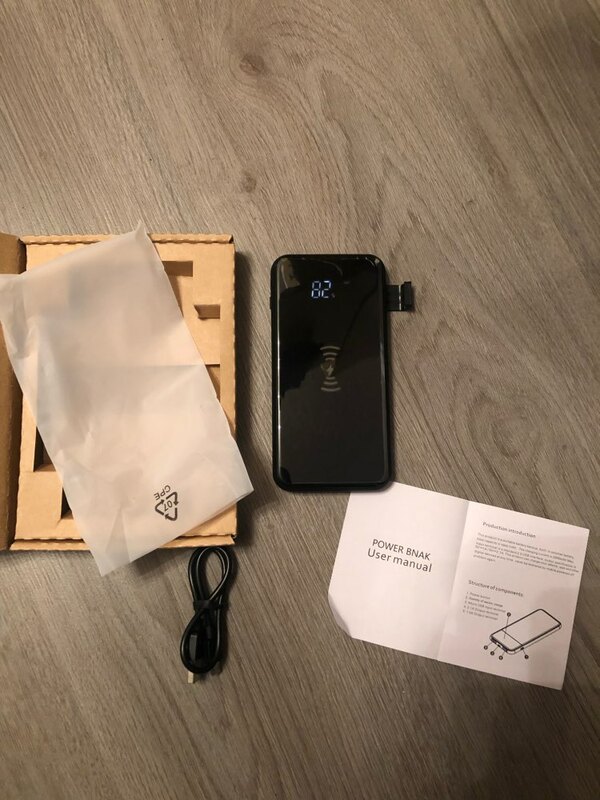 Note: Check your phone is wireless charging compatible or it will not work with this power bank. 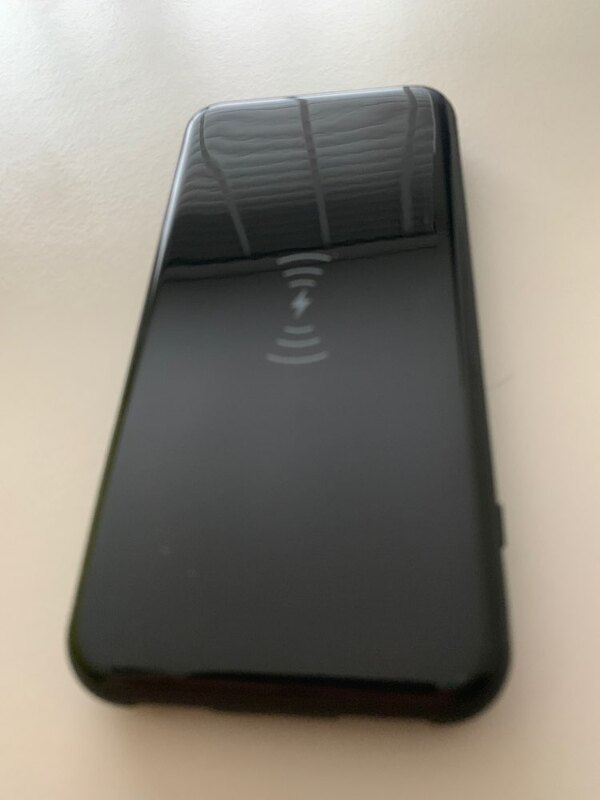 need to add an extra wireless charger receiver to the phone, they can be charged. Live to the touch is much more beautiful and pleasant than in the photo. Charges only in the center, only one device can be charged wirelessly. And so all three devices simultaneously charge. The cheapest solution with wireless charging method! ACTUAL 5***** Absolutely perfect. A Magnet tracks where your phone is supposed to be in order to charge AND holds it there to make sure your phone continues to charge. Thank you! My friends are envious! Very stylish look, not heavy. Výborná volba. Rychlé bezdrátové nabíjení 5 V, 2A. Pěkný vzhled. Excellence choice. 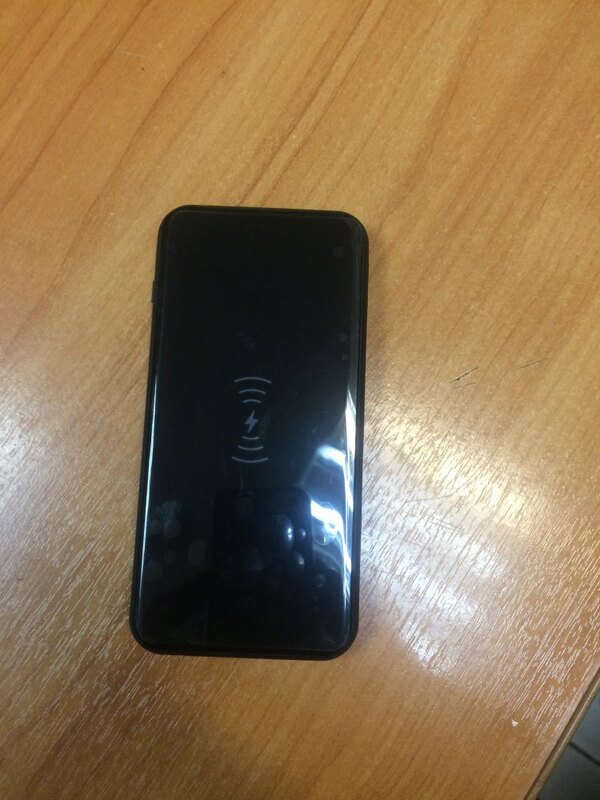 Quick wireless charging 5 V, 2A. Nice look. Super. 3 weeks before the CET, track, and it works. Seller recommend. 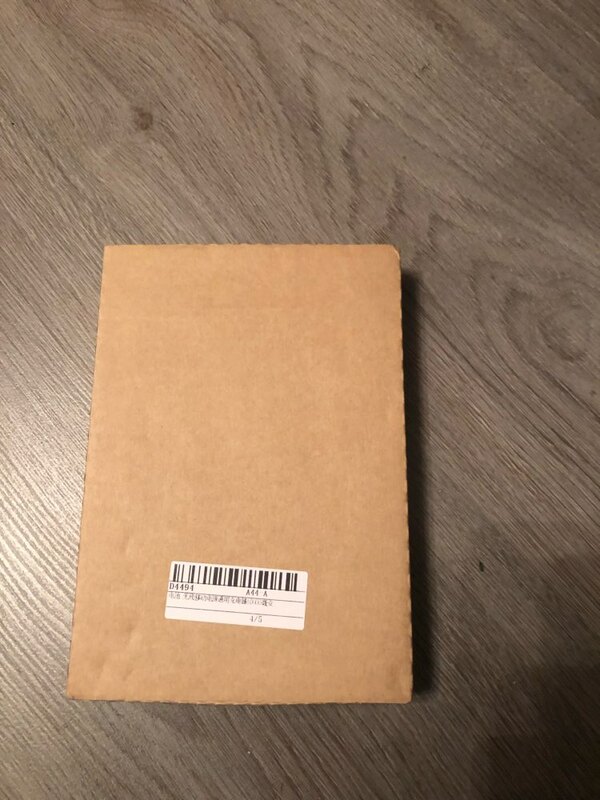 It was in the description, it's a good package. 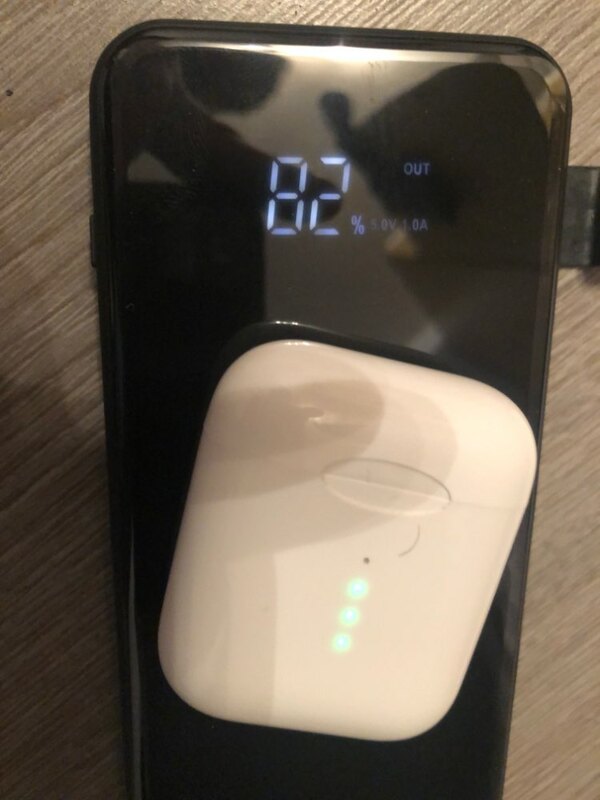 IPhone X charges. 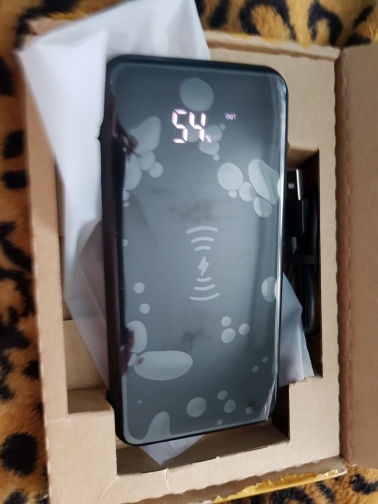 Very nice power bank works good, good store! 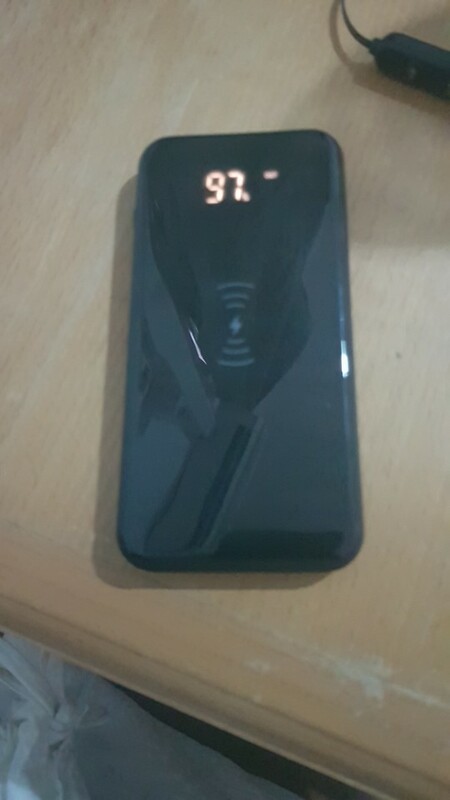 A really fine Powerbank. It works good and looks good!